The wonder of Wimbledon is here! Get into the swing of things with these two tennis games that offer fun learning opportunities and “service with a smile” thanks to affordable prices below $20. 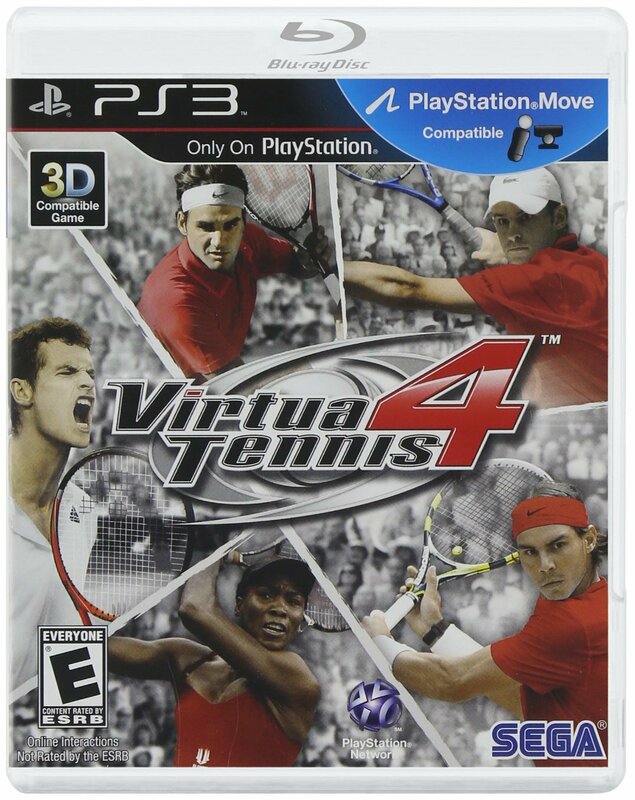 This latest tennis game installment has prominent visual power and multiplayer options plus motion control options on all three modern consoles: the Nintendo Wii, Kinect (Xbox 360), and PlayStation Move and 3D on the PlayStation 3. The PlayStation 3 version has a low learning curve and features interesting mini-games, special mechanics, and online options. The eight mini-games, located in the story mode, have five selectable difficulty levels. One mini-game involves a “hot potato bomb” game where the ball explodes. Players can also play these mini-games in the party mode where as many as four players can compete. The special mechanics include a momentum gauge and special shots, which occasionally enact automatically. Exhibition matches are the best places to learn. Role playing elements in world tour mode include special events, rest spots, gear stores, and fan signings throughout various city spots. The unrealistic sound effects and sub par music distract a bit from the realism while camera angles make some returns difficult (***, rated E for comic mischief). This enjoyable Wii exclusive game simulates the sport incredibly well while offering a full court of gaming options including online, multiplayer, career and tournament play modes. The Wii MotionPlus motion controls works smoothly as players can learn tennis rules (best in the single player career mode). Players can create players or choose from an outstanding real life set including a non-cursing John McEnroe, Pete Sampras, Maria Sharapova, Boris Becker, Serena and Venus Williams, Roger Federer, and Chris Evert. The online mode lets you quickly jump into games with speed and ease (with no lag) while the expansive multiplayer options really boost the replay value. The career mode represents the most challenge and learning, but it pays off when you play against the computer in the tournament mode and all four grand slams. They did not call it Grand Slam Tennis for nothing. There is no Tutorial mode, but the loading screens and other visuals give you some pointers like remembering to turn the remote face in the correct direction for the racket. One key beginner level advantage is the remote only control option that movies the player automatically so players can just concentrate on that perfect swing. Just learn how to play the angles, read the manual for helpful tips, then utilize the practice court to perfect your moves to have an amazing tennis trip, which will make tennis novices into high-powered fanatics (***1/2, rated E). 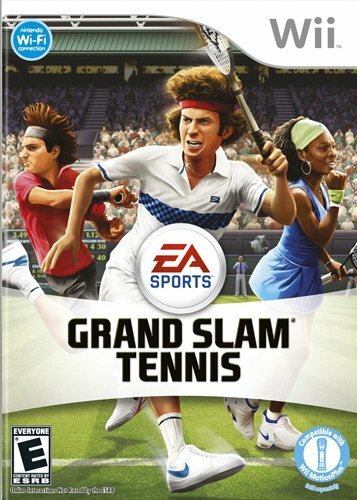 This entry was posted in Video Game Reviews and tagged Grand Slam, Michael Siebenaler, Mike Siebenaler, PlayStation, PlayStation Move, Tall Writer, Tennis, video games, Virtua Tennis, Wii. Bookmark the permalink.